On May 20th, we´re heading back to the woods for the third edition of Basoka, the mini-festival of Stringedwood musicians and invited artists in Olatu Talka festival, which promises to be particularly special this year. 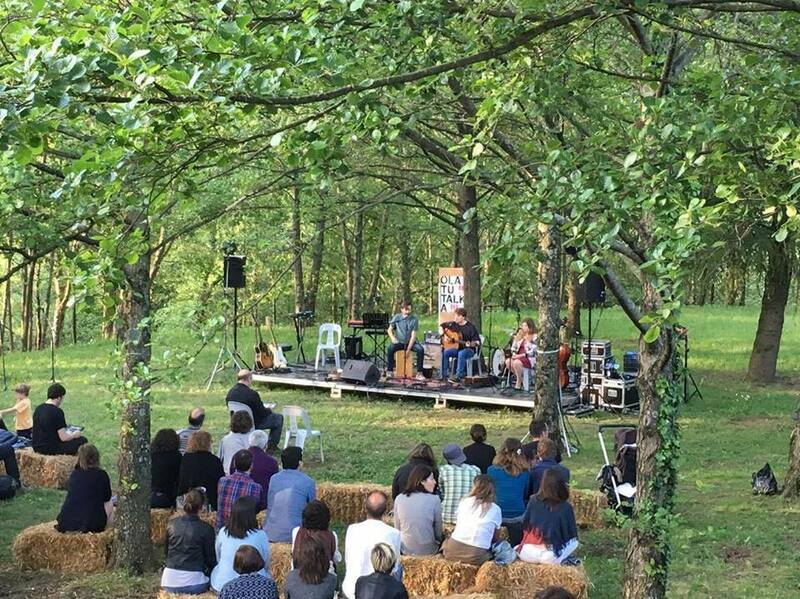 The event will take place here: https://goo.gl/maps/DHDex1Ue7DK2, right at the start of the Miramon woods, near to the Basque Culinary Centre. This year two special guests and the Stringedwood artists will be playing. We´ll also be doing a few collaborations to make the event all the more intimate and special. Keep your fingers crossed for good weather. Bring blankets, picnics and something to drink ! See you there !